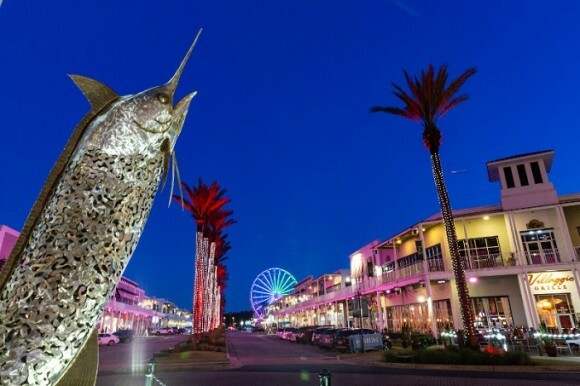 The Wharf is a family entertainment district with hundreds of fun activities and events throughout the year, including the nightly Spectra light show. Enjoy shopping at eclectic boutiques and shops, or dine at one of our many restaurants from casual and kid-friendly to fine dining. Take in a movie or Ferris wheel ride, play mini golf or soar on a zipline. Our amphitheater hosts a variety of well-known entertainers, and our marina is home to one of the largest in-water boat shows on the Gulf.